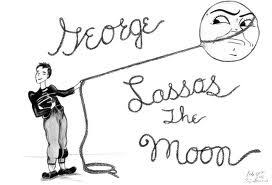 Clarence trying to convince George that he makes a difference. 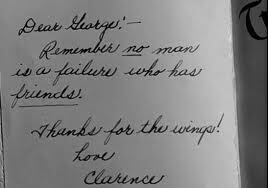 One of my favorite holiday films of all time is “It’s a Wonderful Life”. I have watched every variation of the movie from the original with Jimmy Stewart to the remake with Marlo Thomas. Even though I have watched this movie countless times, I still get teary eyed and emotional. After watching the movie, it makes me think what would life be like if I were never born? My hope is that I have made the world a little better because of my existence. After I think about myself, I remember those students who often talk about how useless their lives have been and no one would miss them if they were to disappear. Immediately I go into the role of Clarence, the angel, and I tell the student that is simply not true! At that point it is important for the student to recognize, no matter how small, all the positive impact she or he has made on others. 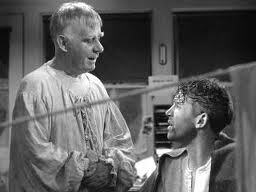 After a while, the student is surprised, just like George Bailey, how his or her impact would be missed. 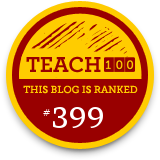 How do you recognize invisible students? students know that they make a difference. So, are you looking for an excuse to recognize any of these students for their accomplishments, talents, or potential? I have an idea of how you can creatively acknowledge these students in your school on September 15th or International Dot Day. The Dot is a children’s story, written by Peter H. Reynolds, about a teacher who tells his young, unbelieving student that she can make her mark or “dot” in the world. 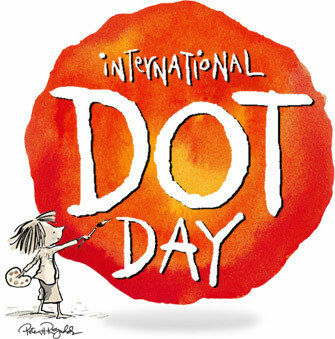 In 2009, an inspired group of educators started International Dot Day to celebrate bravery, creativity, and self-expression in young students. Although, The Dot is a children’s story, these themes should be recognized and celebrated among secondary students. If you are looking for a creative way to appreciate your students, here are some ideas of what you can do on International Dot Day. Have teachers recognize students who are making a difference in their school, community, home, club, sports team, or classroom and present them with a certificate. Tie in Dot Day to 9/11 and talk about how ordinary people can become heroes. Challenge students to be good citizens in their community and school. Set up a table in the lunchroom where students can receive a earth dot and identify how they will make their mark on the world. Students will write their plan, put it on a big mural, and receive “dot” candy for their participation. Have students recognize others who have made a difference in their lives and encourage them to write then a thank you letter. Wear a t-shirt with a colored dot with an inspirational message. 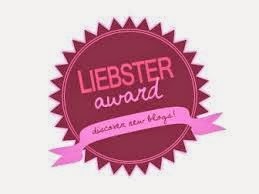 Have students recognize teachers who make a difference to them and encourage the students to give them a certificate. 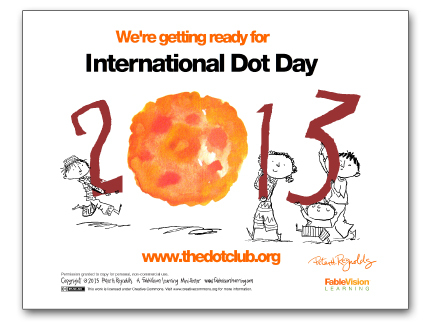 To learn more about International Dot Day, go to the International Dot Day face book page or twitter page. 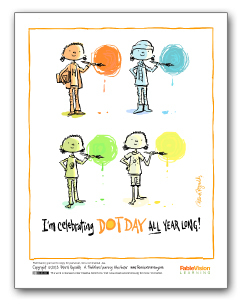 You can also download the International Dot Day Educators’ Handbook for posters, t-shirts, and other ideas to use with students. Previous Previous post: How Rude! !